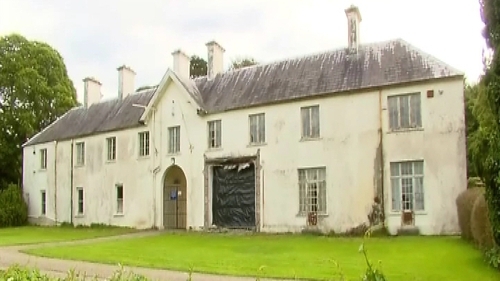 The historic home of the Earls of Kenmare in Co Kerry is to be restored. More than €7 million is to be spent restoring the historic home of the family which gave as a gift two of the lakes of Killarney and the medieval monastic island of Innisfallen to the State. Killarney House dates from the early 18th century and was the last home of both the Earls of Kenmare and the family of the late US philanthropist, John McShain, who presented the house and grounds to the State in 1998. The Minister for Tourism, Transport and Sport said the project will bring huge economic and cultural benefits to the area. Leo Varadkar described the site as a landmark tourist attraction. Minister for Arts, Heritage and the Gaeltacht Jimmy Deenihan said Killarney House is a building of significant architectural and historic importance. He said that the capital investment means that an interpretative centre for Killarney National Park can also be developed in the premises.